FX Networks original anthology thriller American Horror Story: Apocalypse drops its third episode Wednesday. #AHS has been renewed for 9th and 10th seasons. FX Networks original drama Pose drops its fourth episode tonight. #PoseFX season 2 has been confirmed. 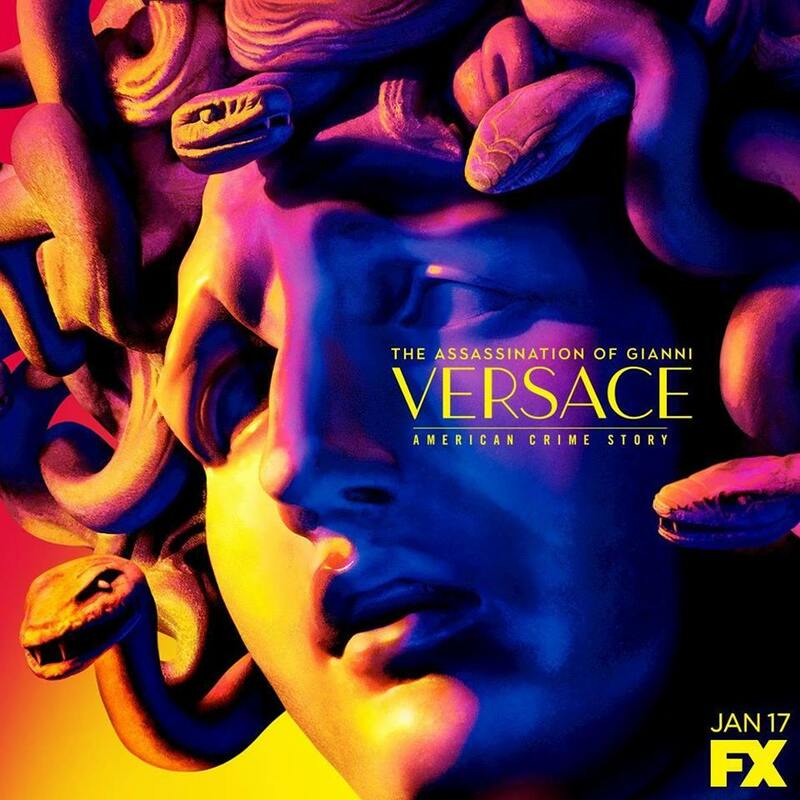 FX Networks original true-crime drama The Assassination of Gianni Versace: American Crime Story premieres its fifth episode next Wednesday. #ACS season 3 will focus on Hurricane Katrina. FX Networks‘ original anthology drama Feud won two Primetime Emmys this year. #Feud season 2 will focus on Charles and Diana the prince and princess of Wales.